Getting the important files accidentally deleted can happen to anyone. Fortunately, there are ways to recover them. One of the best ways to recover deleted files is to use a professional data recovery tool. Disk Drill is one such tool and if are about to buy it, you might want to make sure that it is worth the price. This article will help you make an educated decision. Disk Drill is a powerful data recovery tool available for both Windows and Mac. This tool allows you to scan your computer or other storage device and helps you recover your deleted files. Disk Drill uses several advanced techniques to find and recover lost or accidentally deleted files. The successful recovery rate of this tool is very high. Recover 300+ file types. 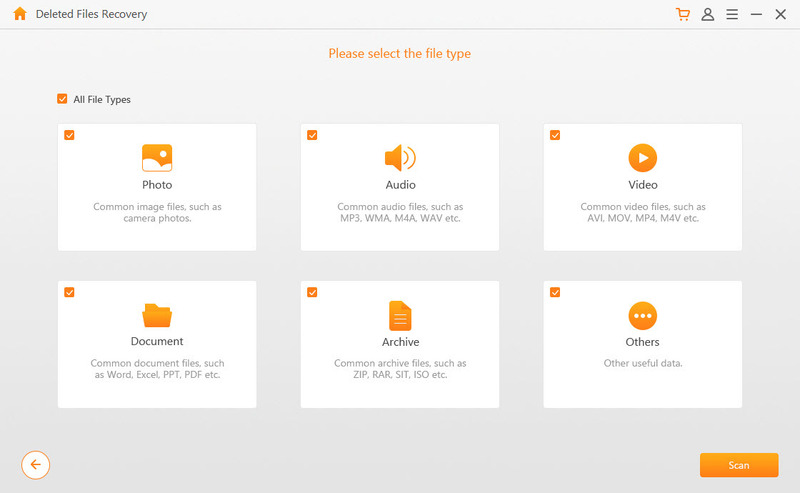 Supported file types include photos, videos, music, as well as compressed files e.g. RAR, ISO, ZIP, and more. Wide variety of popular file systems are supported. These include NTFS, FAT16, FAT32, exFAT, etc. User-friendly software interface that is suitable for new users. Very fast scanning. Advanced algorithms allow Disk Drill to scan for deleted data very quickly. Fully compatible with latest Windows and Mac. There are no settings/preference to choose from. Disk Drill provides mixed recovery results. These results vary depending on the type of files you want to recover. No preview features. The lack of preview feature makes selective data recovery via Disk Drill a hassle. There is no option to scan specific file types or individual folder. You cannot recover anything in the free version of Disk Drill. It only allows you to see the recoverable files. For data recovery, you will need to purchase a license. Recovery results: Image file recovered, video file recovered, word file recovered, recovered deletion partition, and found some Recycle Bin deleted files. Overall, the performance and efficiency of Disk Drill are impressive as it outruns most other data recovery tools available on the market. Apart from fast data scanning, the tool is also highly efficient at recovering deleted files. Furthermore, the software also performs very well when it comes to recovering a deleted partition. Basic: Basic license is a free license. This license allows you to scan your device and see the recoverable files. However, you cannot recover any files. In order to recover the deleted files, you will need to purchase Pro or Enterprise license. Pro: Pro license costs $89. It can be purchased for personal use and it allows you to use the software in three different computers. This license allows you to scan and recover deleted files. 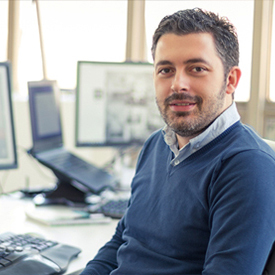 Enterprise: Enterprise license costs $399 and it unlocks all the features of the software. There is no user or installation limit and all the upgrades are free for a lifetime with this license. If you are looking for a Disk Drill alternative, then look no further. iMyFone AnyRecover is the software you need. This advanced and powerful data recovery software offers all the features of Disk Drill and more. 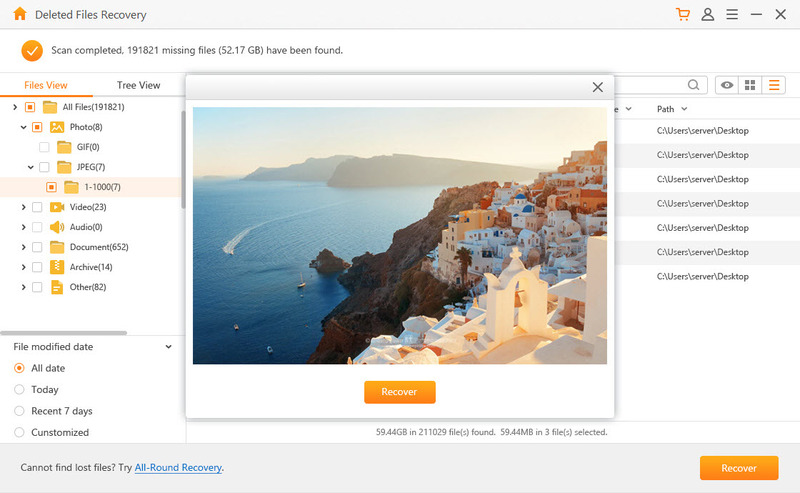 Available for both Windows and Mac, AnyRecover is capable of recovering all kinds of files. Furthermore, a file preview feature is also available. Recover 1000+ file formats with ease. Supported file types include photos, documents, music, videos, compressed files, etc. Preview files before recovering them. This feature is extremely helpful for selective recovery. Scan for individual file types as well as target specific folders for scanning. Various popular file systems are supported, including NTFS, FAT, exFAT, FAT32, FAT16, etc. Faster scanning speed when compared with Disk Drill, allow you to find yout lost data easily. User-friendly software interface. Using AnyRecover to recover any kind of file from any storage medium is easy as 1-2-3. Step 1. Start iMyFone AnyRecover and choose the recovery modes according to your needs. Step 2. Select the location where you lost your data, then the file type you want to recover. Click on Scan to proceed. Step 3. 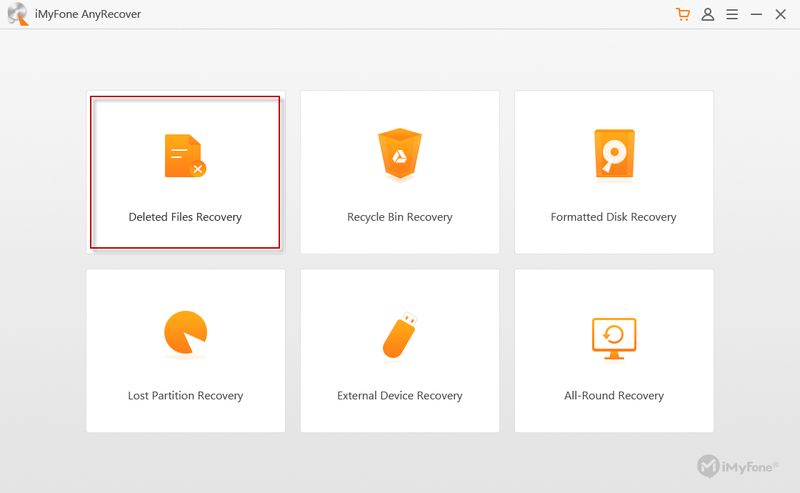 Finally, preview the files and select those you want to recover, click on Recover button to get your lost files back. Disk Drill is a powerful data recovery software which has gained a lot of popularity over the years. However, there are some cons of this tool such as no preview feature, no selective file recovery, mixed recovery results, etc. If you are looking for a Disk Drill alternative, then iMyFone AnyRecover is a recommended choice. AnyRecover has all the features that Disk Drill offers and more.